Undoubtedly Snapchat is one of the most popular social media apps with millions of users from all over the globe. As we all know that Snapchat is very much strict about its rules and regulations. Therefore, users of Snapchat rely on different tweaks which helps them to modify the application to get rid of the app restrictions. 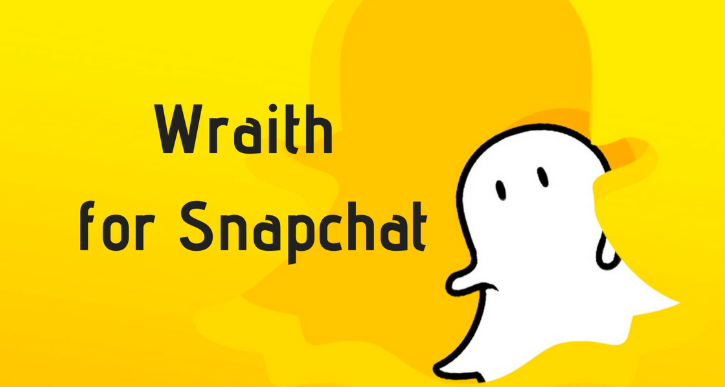 Wraith brings the classic Snapchat hack which lets you access some of the locked features of the application. 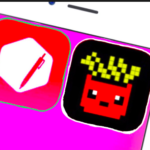 It is the best alternative to tweaks like Phantom and Snapchat++. 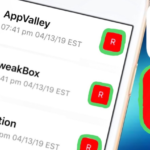 Here are some of the best techniques to set up the Wraith Cydia Tweak on your iPhone. Check, SnapChat++ iOS Without Jailbreak | SnapChat++ App Update Download. 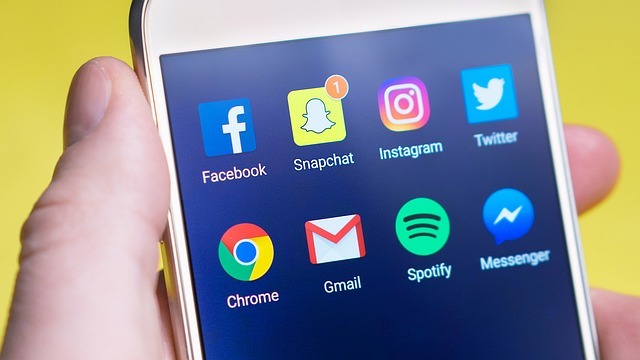 As Snapchat is pushing themselves on the third-party apps, the majority of developers start attacking their tweaks whereas some of them have entirely ceased their development processes. Surely, Snapchat isn’t that awesome without all those cool hacks and mods which it offers to it users. The new tweaks provide you with a chance to access locked features on your device. You can also unbreak your jailbreak by this method. Developed by Justin Carlson, the Wraith Cydia Tweak is the lightweight Ads-free app which is specially designed to give head to head collision to Snapchat++ and Phantom for iOS 11. The Wraith Cydia Tweak unlocks all the standard set of Snapchat feature which is available in its ancestors in a jiffy. Now, before moving further, we would first like to share features of Wraith Cydia Tweak. Best Guide: To Install Multiple SnapChat Accounts on Single iOS Device[Update]. You can save snap and store media files, but not the ‘discovery media’. The Wraith Cydia Tweak lets you disable snap, story viewing as well as auto advance in all views. Gives you access to unlimited snap viewing time. Even you can disable typing and screenshot notifications. Wraith Cydia Tweak offers you upload images as a Snap story. As Wraith Cydia Tweak doesn’t have Settings section thus, you can start using it directly on your device. The only thing you’ve to do is install it on your iPhone and fire up your Snapchat. 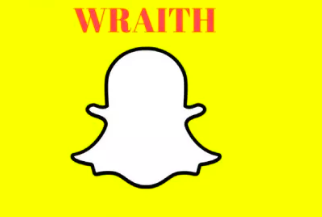 First Step:- Open Snapchat and make sure that Wraith has been successfully loaded. Second Step:- Now tap on any media file you want to save locally on your iOS device. Note: Remember Discovery Media doesn’t work with this feature. Third Step:- Once you’ve saved the media file simply tap on the “Save Button” to save the file to your camera roll. Fourth Step:- After all these processes you’ll get a confirmation message like “Success. We have successfully saved the video!”. Fifth Step:- That was all your Snap has been successfully saved to your camera roll. How to Upload Images Snap/Story from Camera Roll? First, you’ve to open the Snapchat application. Now, once you open the Snapchat app, select the contact from your friend list and then tap on Snap. On the screen, you’ll see a “U” icon next to the Snap button to open up the camera roll. Now, select the desired saved media file you want to upload. Tap on the Snap button to upload the photo as a Snap story. 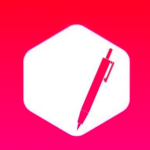 Electra Update: Fix** SnapChat Black Screen Error While Jailbreak the Device. Does Wraith have DRM Protection feature? Snapchat’s DRM or Jailbreak detection system is undoubtedly a hot a topic in the Jailbreak community right now. Most of the developers and hackers are working hard so that they can develop a way to bypass the Jailbreak detection. The developers of Wraith doesn’t add the functional DRM protection, and neither they have planned to do so in the future as well. Remaining features like disabling screenshot notifications, disable auto advanced in all views, disable snap/story viewing, and many more active features. Further, the developer Justin Carlson modified the Snapchat’s core with some small modification to make it difficult for Snap to detect and block it. However, once the application gains popularity and users than Snapchat will recognize it. Note that use this application on your own risk. The developer of this application would have no responsibility if your Snapchat account got banned while using the mod. Also check out another fantastic Cydia tweak, SnapChat Scothman on iOS, it’s perfect guide if you are looking for great tricks on your iOS Snapchat. 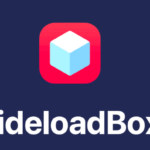 This application is compatible with iOS devices running on the iOS 11 version with Jailbreak. The Wraith is the only working hack which lets you post snaps as well as perform other “locked” actions. Now, our recommendation to you guys is if you’re using SnapFrogi or any other app like Snapchat++, Phantom and uninstall all the other tweaks right way and switch to Wraith. However, the Wraith doesn’t come without its lapses, for example, the application sometimes lacks on dedicated Settings or preferences section and sometimes in a working jailbreak detection bypass. Download the Wraith Cydia Tweak now from BigBoss repository and it’s compatible with iOS 11 and later devices and enjoys the tweak fantastic features. Check Latest Release of Cydia Tweak of NoMoreDisabled for iOS.